I worked with a client that was looking to set up her own business. She wanted both a personal profile and a company page on LinkedIn. She wanted to know which profile she should set up first, and which was more important for her business. The latest changes to LinkedIn have made the functionality of company and business pages even better. 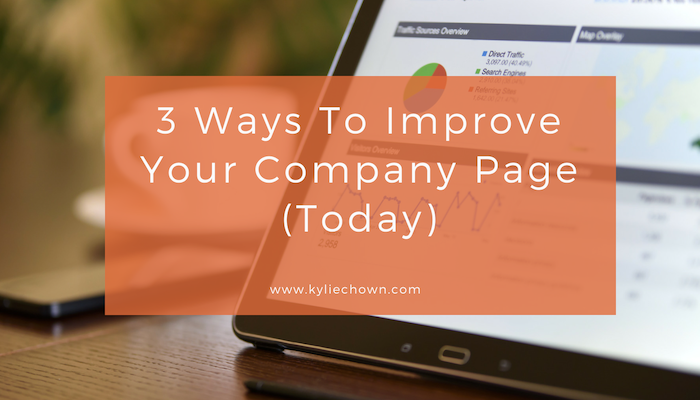 Here are 3 areas you should focus on to improve your LinkedIn company page. The biggest addition has been the ability to add video content to your LinkedIn company pages. With the rise of YouTube, video content has become one of social media’s most sought-after functions. With Instagram adding the functionality in 2016, only to release its video platform competitor (IGTV) in June this year. So, it’s no wonder why LinkedIn is also capitalising on this same medium. With its video content feature, you can cross-post video content you already have on your website, or upload to LinkedIn natively. This will help in gaining more visibility. You can use this function to upload an ‘About Us’ video, produce product demonstrations or even add video testimonials. Be sure to add hashtags and focus on keywords when adding to your 1,300-character long descriptions to enhance SEO. You may also want to pin your video to the top of your page. The Target Audience feature is a fantastic new addition and can be advantageous when used correctly. Using the targeted audience feature (which is free), you can tailor your content for a specific demographic. Thus, you can ensure your content is being shown to the right audience. Any update posted to your company page can be targeted. This can be based on the profile data supplied by those following your page; including company size, industry, function, seniority, geography and language preference.To make use of this function, you will need to select the attributes of the audience you want to target through the Target Audience Settings. Your Company Page comes with an analytics tool that you can use to measure each post’s level of activity. Utilise this to see what marketing campaigns or topics your company’s followers are engaging with and what trends are either in decline or on the rise. With over 19 million company pages on LinkedIn, research indicates that members are 50% more likely to purchase from a company they engage with on LinkedIn. 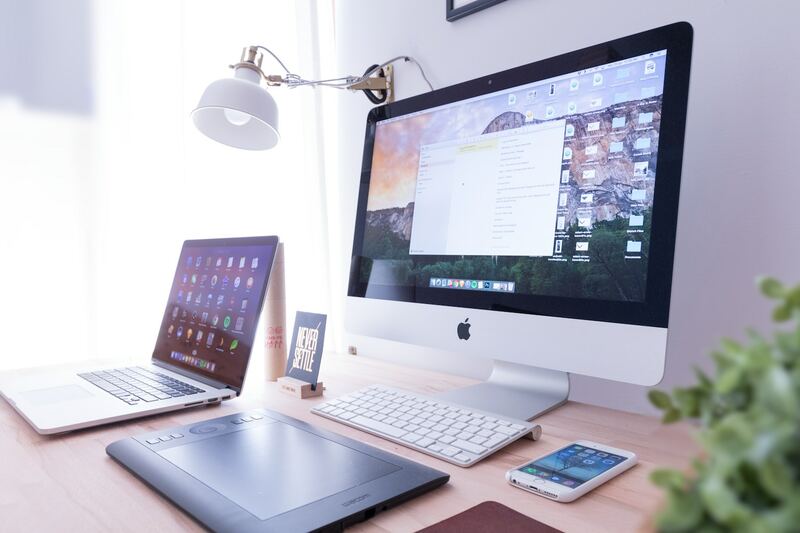 So, why not integrate these features into your marketing strategy and give your business a boost through its LinkedIn company page? If you’re at a loss with where to even start and are looking for some inspiration, check out LinkedIn’s Top Company Pages for 2018.